Nobuaki Katoh, who led Denso through the dark days of the Great Recession, is stepping down as chairman of the world's fourth-largest parts supplier. For now, the chairman's post will remain vacant. CEO Koji Arima will continue in that role, the company said in a recent statement. Katoh joined Denso, part of the Toyota Group, in 1971. He worked his way up through a number of posts ranging from the director of the air-conditioning planning division to president of Denso Europe. Katoh took the helm as Denso's CEO in June 2008 in the heat of the financial market crisis, steering the company through the recession and Japan's 2011 earthquake and tsunami. He played an integral role in the company's worldwide expansion and restructuring by creating technical centers around the globe and fortifying the company's production and supply system. He moved up to the traditionally more ceremonial role of chairman in 2015. In other top-management changes, Jack Helmboldt, who has been an executive director in charge of Denso Manufacturing Tennessee, adds responsibilities for manufacturing and mobility systems business of North America. Executive Director Kenichi Ito remains CEO of North America and Denso International America. Koji Kobayashi, Denso vice chairman, will also resign from the board to become one of six executive vice presidents at Toyota Motor. Additionally, Denso Senior Director Toshiyuki Kato will be be promoted to the post of executive vice president of Toyota Group. In a broad sense, he will be in charge of coordination with the automaker and other companies in the Toyota Group, according to Denso spokesperson Yu Matsuda. Executive directors Kazuaki Fujitani, Yukihiro Shinohara and Yoshitaka Kajita will be promoted to senior executive director posts. Fujitani will oversee the sales and marketing group, Shinohara will head the electrification systems business group and Kajita will lead Denso's extensive China operations. 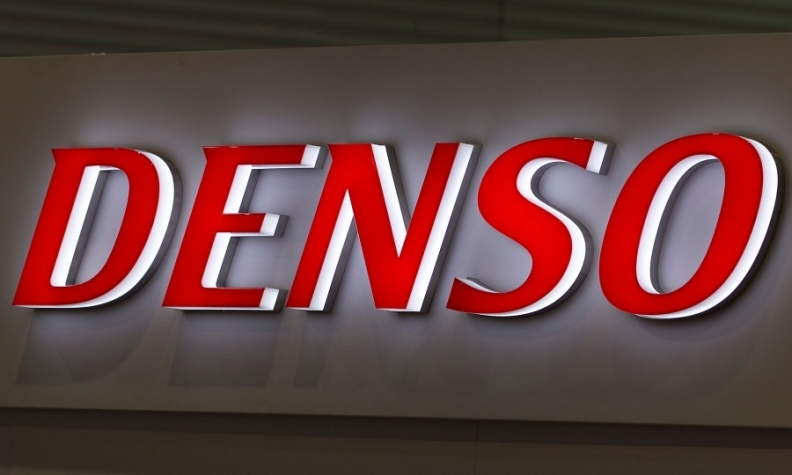 The changes were approved by Denso's board on Monday and will take effect after approval by shareholders at Denso's annual meeting in June. Denso, of Kariya, Japan, ranks No. 4 on Automotive News Europe' list of the top 100 global suppliers, with parts sales to automakers of an estimated $36.18 billion in fiscal 2016.